Hey guys ! So last month I asked my Twitter followers about their favorite face masks. And I finally decided to tried one of them out. 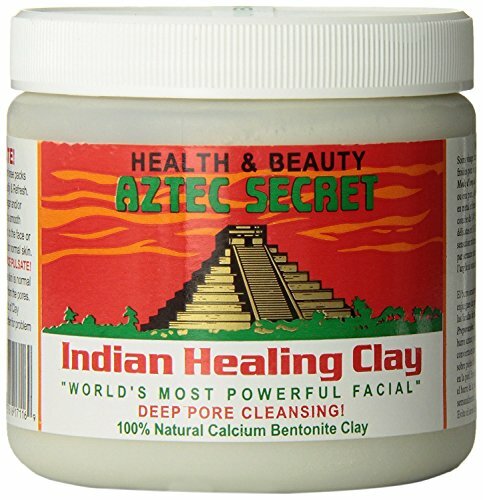 Kaitlyn (AJ's girlfriend) recommended I use The Aztec Secret Indian Healing Clay mask. Now, of course I trust her lol but I had to do some research before I just ordered it. After watching review videos on YouTube and reading articles about it, this mask seemed highly favorable among all skin types. I have sensitive skin so I always hesitate a bit before jumping into new face products. Regularly, I wash my face twice a day using Shea Moisture’s Black Soap. I mentioned this in a previous post when I touched a little bit on trying to clear my skin. I personally don’t think my skin is the worst but it can get pretty unbearable for me personally to go out sometimes. It’s like my pimples come one after the other and I always get scars. my whole reason for wanting a face mask was to help lighten up my acne scars. For this specific mask, it requires a mixture of the powder and either Apple Cider vinegar or water. I’ve seen good results from using Apple Cider vinegar on my skin before as a toner so I opted to use it for the mask. I got a small bowl. I poured some ACV and than a bit of water because I don’t want to irritate my skin. Then, I pour the powder and mixed it with a spoon to form a paste. You might have to add in some more powder or water depending on the consistency. After the paste is thick enough you can apply it directly onto your skin. Make sure your skin is already cleansed with your face wash prior to the mask. The mask may sting a tiny bit but nothing you can’t handle. I left my mask on for 30 mins. Then, I washed it off. My skin felt extremely smooth! I applied a couple drops of Rosehip and Jojoba oils in my hands and massaged it into my face. After the oils, I used my St. Ives moisturizing face lotion. I've already been using this product so it's nothing new. You can purchase it at your local CVS. It’s been about 2 weeks and a half since I used the mask and I can see my scars getting lighter. It’s recommended to wear the mask once a week or every 3 or 4 days. I have already worn it twice and I love it. I store any extras from the mask in my fridge so I don’t waste any product. Overall, I would definitely recommended this mask. As for the oils, this is my first time putting oils on my skin. I need to wait a little bit longer to give my opinion on whether these are necessary. The main reason I wanted to even test them out was because I wasn't sure how dry the mask was going to leave my face. Friends in the past have said good thing about oils so I did some research. 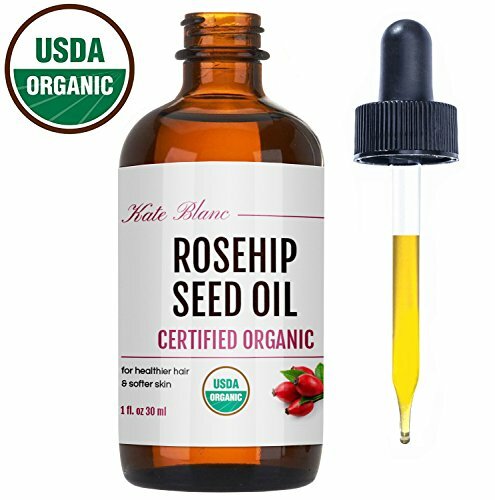 Rosehip oil is said to be good to lighten up scars, which I have a ton of. 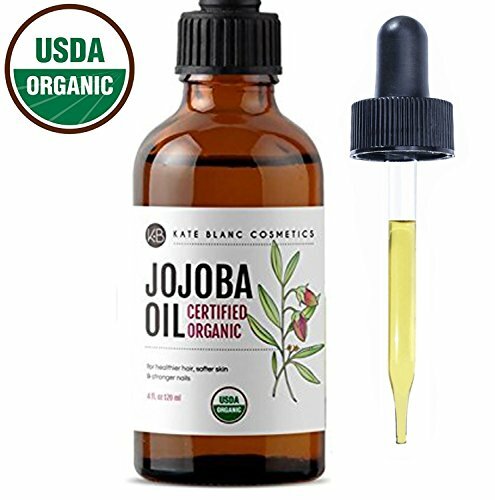 And then Jojoba oil is good to keep my skin soft and can also be used for my hair so I wanted to give it a shot. I ordered the oils and the mask all together on Amazon. I will include links for each item. Please let me know your thoughts on all 3 items or any recommendations. I just want a steady routine that will work. Sometimes my skin is getting better and the next week it's back to square 1. But I try to keep positive because everybody has their own flaws and I just have to learn how to own it and not let people's comments affect me. Oh and completely off topic with skin care, but what are your favorite hair masks? I'm trying to grow my hair and it seems to be stuck at the same length. Plus, I get tons of split ends. Let me know what masks you recommend. See you guys in my next post!